But the SDK is still in the beta phase, which means, that we are currently working on several improvements like: offline handling for embedded objects, referenced Hrefs improvements and some other minor optimizations. Android SDK Beta is now released with several bug fixes and support for working with raw SQL content. 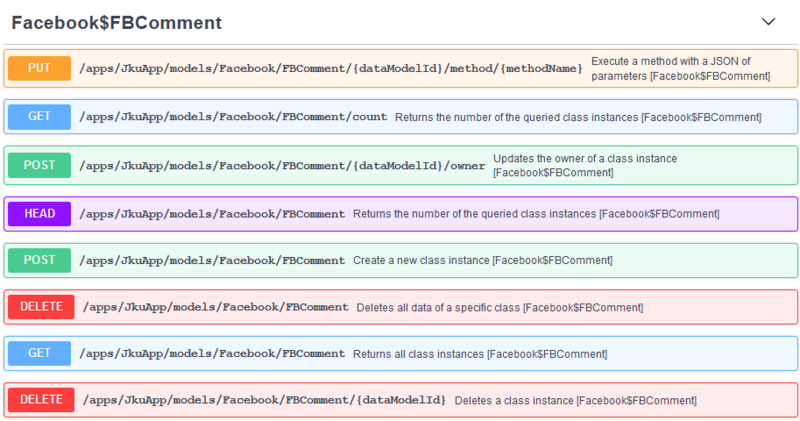 Each class represents now a table in your database. Also there's an extra method for querying data from the SQLite Database with full SQLite query capabilities. 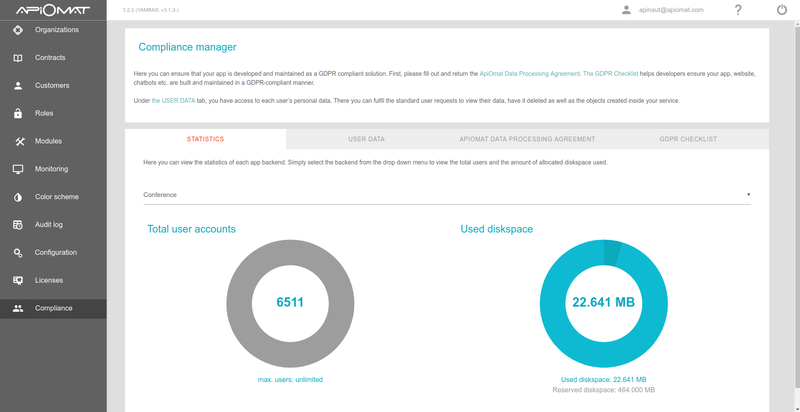 GDPR compliance handling in the SDKs and a complete new site in the analytics dashboard, which is called "Compliance Hub"
new widgets for the dashboard section: drill, retention, online users, ..
We also added examples of the usage to our SDK documentation. With 3.2.0 we introduce the new compliance manager, which could be accessed in the administration view of the dashboard. There you can ensure that your apps are developed and maintained as a GDPR compliant solution. 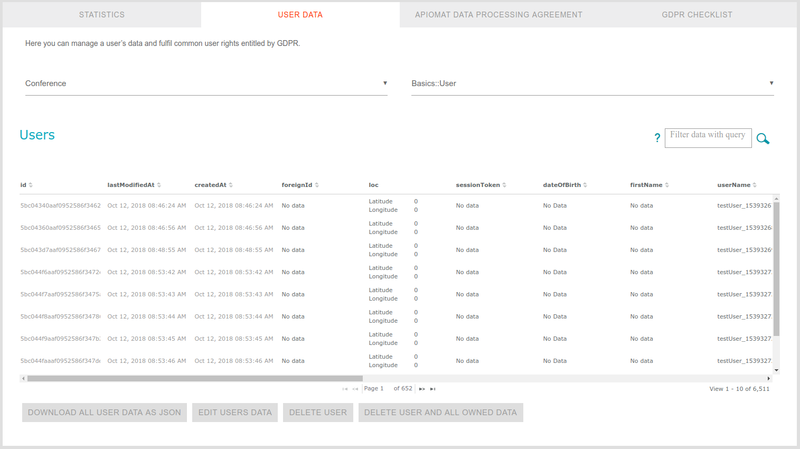 You can download the ApiOmat Data Processing Agreement and then return it to ApiOmat. The GDPR Checklist helps developers ensure your app, website, chatbots etc. are built and maintained in a GDPR-compliant manner. You also have access to each user’s personal data. There you can fulfil the standard user requests to view their data, have it deleted as well as the objects created inside your service. 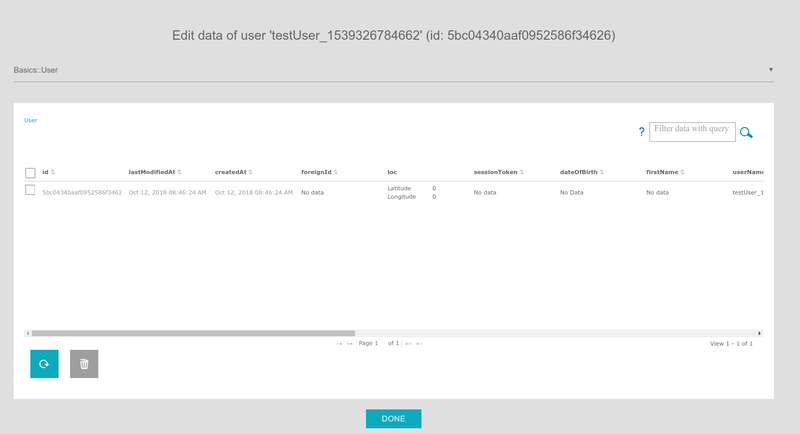 You also can download all user data as a json-file, delete users and delete users with all owned data. For more information, take a look at the documentation Compliance Manager. 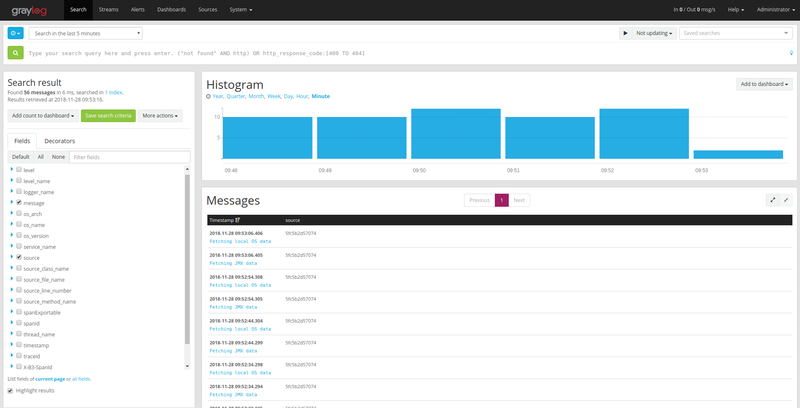 With ApiOmat version 3.2.0 the Apidocs feature now runs as microservice called Explorer. The Explorer contains all defined REST end points of your ApiOmat instance like the Apidocs did before. 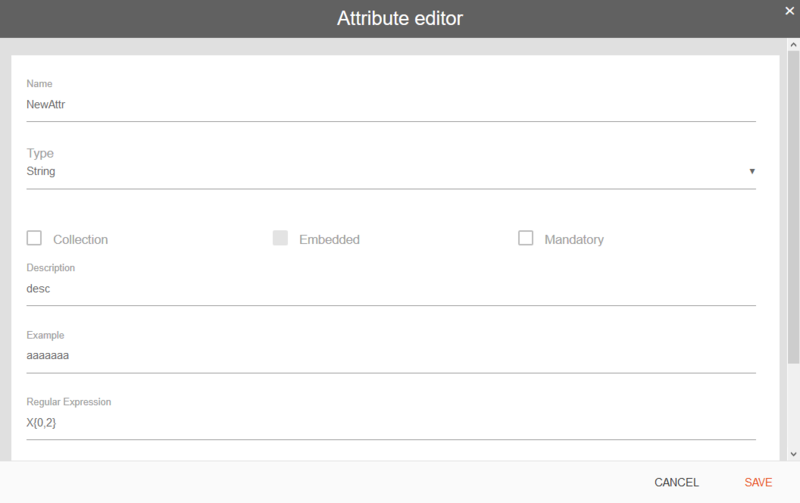 The Explorer also delivers a new feature to show all your application specific REST end points. That means that already known parameters like application name, module name and model name are pre-defined and don't need to be entered by yourself, which tremendously saves time. Furthermore you are now able to export your application specific API documentation as OpenAPI 2.0 specification and use it as standardized way to connect your application to other external services! Visit the Explorer documentation for more details. With an integration to the industry leading log monitoring solution Graylog, YAMBAS and other services are now capable of sending their log messages to a centralized instance. We provide a GELF appender, which can be activated in the logging setup to fully customize, which data will be collected in Graylog and which should be kept locally. YAMBAS will now register itself at a Consul discovery service, which enables other services to find instances of ApIOmat in a clustered environment. Also, YAMBAS will use Consul to connect to other Hazelcast instances for distributed caching. Until now it wasn't possible for Native Module developers to implement a counter that increments by 1 with each call and always yields unique values when yambas runs in a cluster. This method initiates a counter with a given name and from then on increments that counter with each call by 1+offset. The counter is always module-specific, but can either be used across multiple apps (when you pass null for the optionalAppName parameter), or app-specific. The counter's uniqueness and atomicity are guaranteed by utilizing Hazelcast features, and on top of that it's backed up by MongoDB, so even when the cluster dies and you restart all nodes, the counter continues where it left off. ApiOmat now fully supports the Wired Tiger storage engine of MongoDB. WiredTiger uses document-level concurrency control for write operations; as a result, multiple clients can modify different documents of a collection at the same time. While existing installations can keep using MMAPv1, new installations will automatically use the new storage engine which is set by default on new MongoDB installations. The name for the previous alpine-yambas image was renamed to apiomat / yambas. When loading data while the device is offline and no data is found in the cache, an error with the status code AOMID_NOT_FOUND_OFFLINE will be returned, instead of AOMNO_NETWORK. When using the caching strategy NETWORK_ONLY, AOMNO_NETWORK will still be returned as the cache is not used. If you are checking for the status code AOMNO_NETWORK when loading data and the cache is used, you'll have to check for AOMID_NOT_FOUND_OFFLINE instead. The default MongoDB storage engine Wired Tiger is now fully supported in ApiOmat. We now support Mongo's default storage engine and use it when doing a fresh install. Existing installations will keep the MMAPv1 engine, and new installations can also be re-configured to use MMAPv1 in mongod.conf. We removed the nearcache configuration from our default hazelcast.xml, as the nearcache may lead to inconsistencies when reading backends or customers from the cache. Until now, even when Analytics was disabled in the config, a request to the "/connect" endpoint lead to a "200 OK" response with the message: "Nothing to do, because Analytics is either disabled or it's already connected to ApiOmat.". This also leads to the Dashboard interpreting the response as success and removing the "connect" Button in the Vendor Onboarding area. From now on, when Analytics is disabled, it will lead to a "400 Bad Request" response with an appropriate message. Also, in case of an actual success, a "200 OK" response is sent, without any message.